With over 16 years of experience serving the Phoenix Metro area, AZ Auto Doctor is a one-stop mechanic shop for all of your automobile service and maintenance needs. We are family owned and operated, where personalized auto repair service is guaranteed. All of our mechanics are ASE certified, with our average mechanic having over 10 years of experience in auto repair and maintenance. 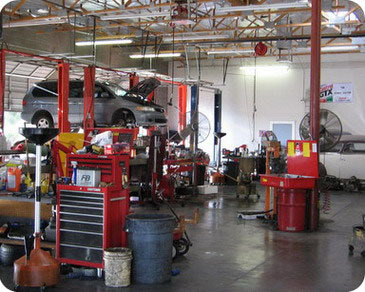 The mechanics at AZ Auto Doctor are capable of performing all minor and nearly all major auto repairs. us to perform the highest level of service on any vehicle. the best value that money can buy. Tired of dealership prices? Give us a call!